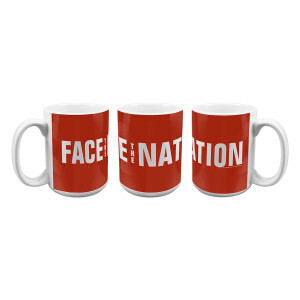 Face the Nation Official Mug is the perfect way to get your caffeine fix each morning, and as you wake up and catch up on the political world with Face the Nation. I love my coffee mug. 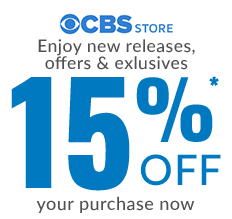 I am a big fan of the show I watch it every Sunday. I love politics, so this for me is a contribution to the show. I received the mug promptly, and very well wrapped. 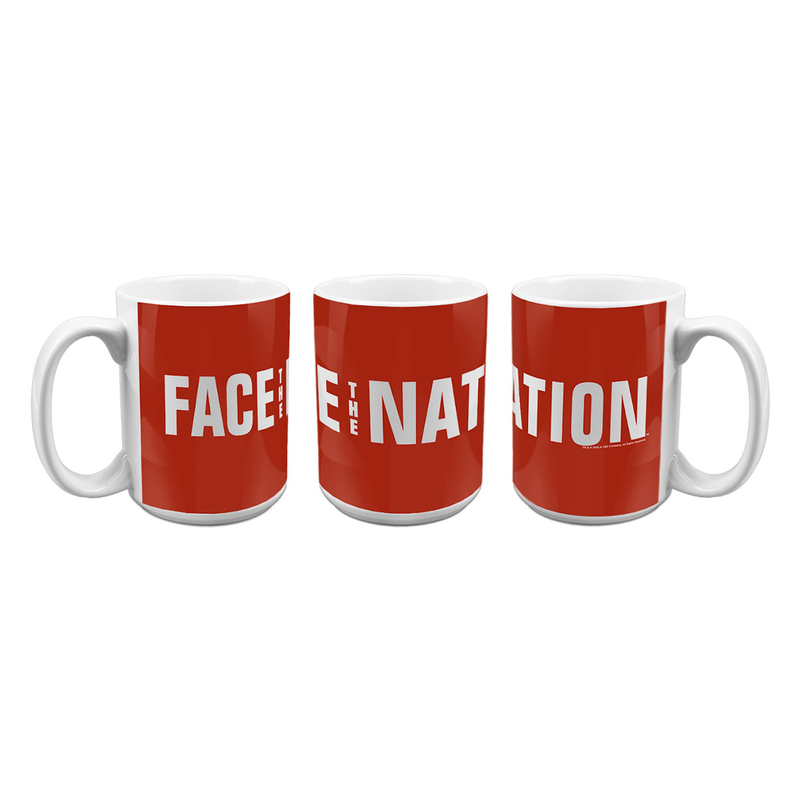 i love the coffee mug i love face the nation i wake up every morning using my coffee mug of face the nation and watch margaret brennan i think margaret's awesome and very pretty i eat breakfast and watch margaret brennan with the latest news on politics i find things very interesting i especially love nancy cordes with all the latest politic news from the capitol and senatorial news on the senates i also love major garret and chip reid with the latest white house news to margaret brennan and especially nancy cordes "I LOVE YOU!" "PEACE!"